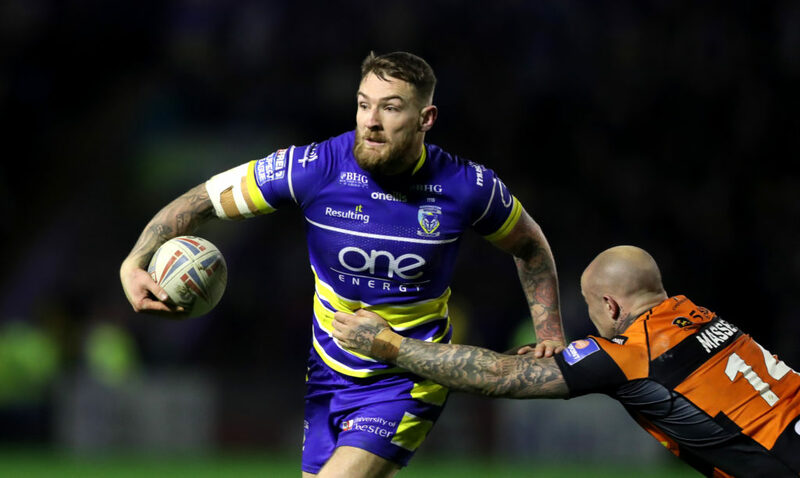 Red Army Bet previews this weekend's Super League action as well as all the latest betting tips and enhanced odds ahead of the weekend's games. The Castleford Tigers roared back to beat Wigan last week, overturning a 20-0 deficit to seal a 38-28 victory on Zak Hardaker’s return to the Jungle, and will be keen to build-on a decent run of form which was only blotted by the last-gasp Golden Point loss to Leeds two weeks ago along with a heavy defeat to leaders St Helens. Castleford currently sit third in Super League, just four points off the top following St Helens’ surprise loss to the Catalans Dragons last weekend and will be looking to collect the points here to stay in touch with the runaway league leaders though Huddersfield will be a tough nut to crack as they look to haul themselves away from the relegation battle at the foot of the table. 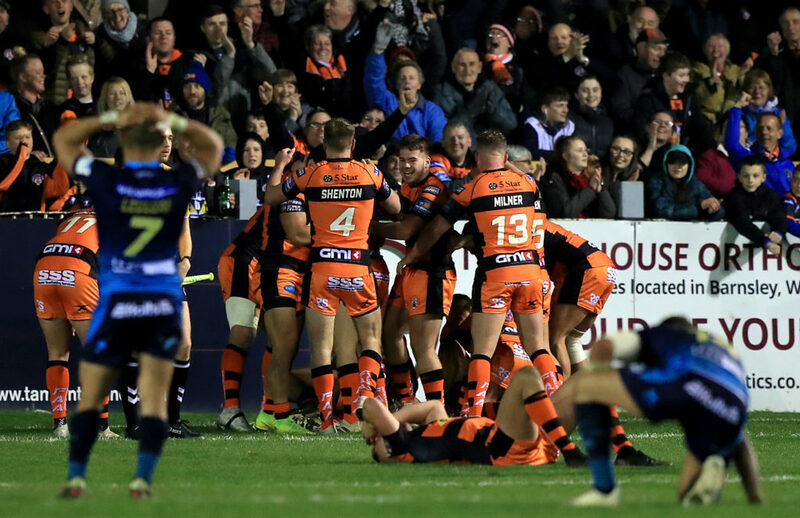 The Giants suffered a narrow 17-16 loss to Wakefield last week, their sixth defeat of the campaign which sees them sitting precariously close to the relegation places having win only three games all season and are now just two points ahead of fellow strugglers and Yorkshire rivals the Leeds Rhinos so it’s no surprise to see the Tigers priced at 1.50* to win this one. All eyes will be on St Helens on Friday night to see how they respond to their first defeat of the season, a surprise loss to the Catalans Dragons in Perpignan which saw their 100% record finally come to an end, and the Saints can expect a stiff test of their resolve against a Warrington side who have won five on the bounce. Few would have seen that defeat coming though St Helens’ preparations weren’t helped by changes to their half-backs with Jonny Lomax’s late withdrawal due to a stomach bug seeing Danny Richardson come into the side to make his first appearance of the season, while 18-year-old Jack Welsby replaced Theo Fages, but there can be no excuses for a defeat which now sets up an enthralling first against second encounter. Throughout the season there has been very little between these two as, apart from a surprise defeat to Catalans on the opening weekend of the season, Warrington have comfortably beaten all before them to keep in touch with the men from the Totally Wicked Stadium and the Wolves know that a win here would pull them level at the top of Super League in what looks like being the most anticipated fixture of the season so far with the Saints narrow 1.52* favourites to take the spoils. Despite claiming wins over both St Helens and Warrington this season the Catalans Dragons are one of the most inconsistent sides in Super League and as a result find themselves sitting firmly in mid-table courtesy of five wins and four defeats, so will be keen to build-on the major scalps they have claimed and string a decent run of results together in order to keep in touch with the top two. 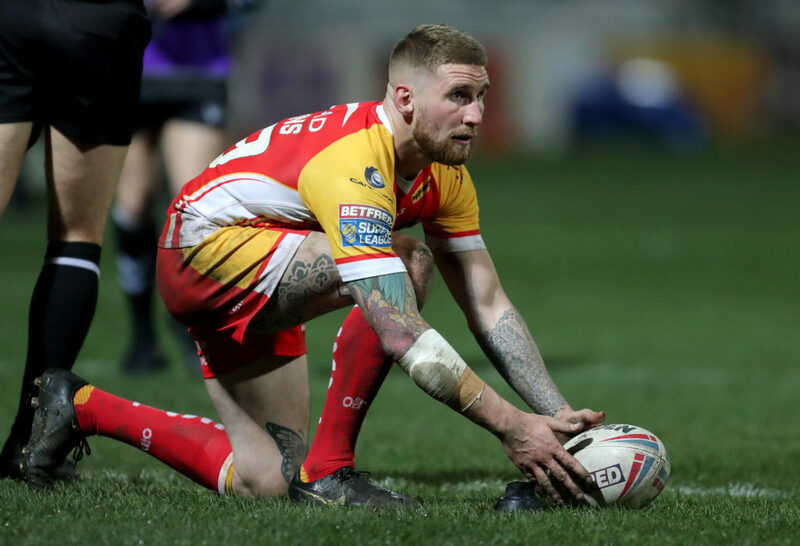 Since their 46-0 home thrashing at the hands of the Salford Red Devils the Dragons have won three and lost one of their past four games and can be a match for anyone at home so will be looking to use that to their advantage once more against a side with an almost identical record to theirs. Hull have also won five and lost four this season and are only above Catalans in the table courtesy of points scored, so to say this one is too close to call is certainly no exaggeration and if the formbook is anything to go by then this could easily end up going to a Golden Point decider which still might not be enough to split two of the patchiest performers in Super League so maybe the smart money is on a draw at 18.00*?.